As you’d expect from a Tom Howley kitchen, all of our solid timber drawers are handcrafted with expertly honed dovetail joints. 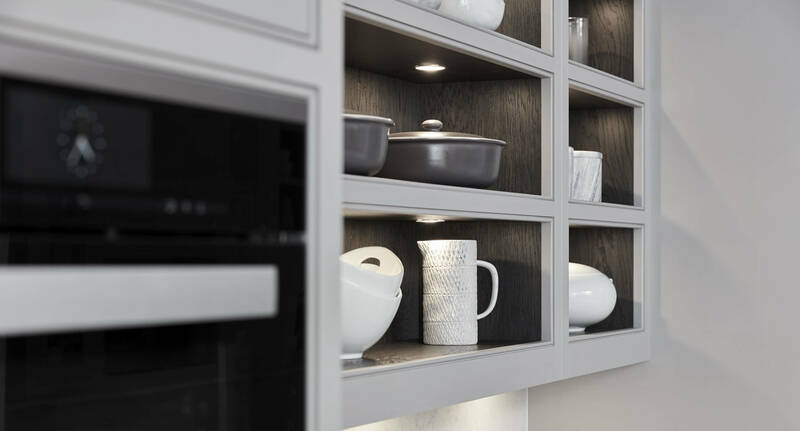 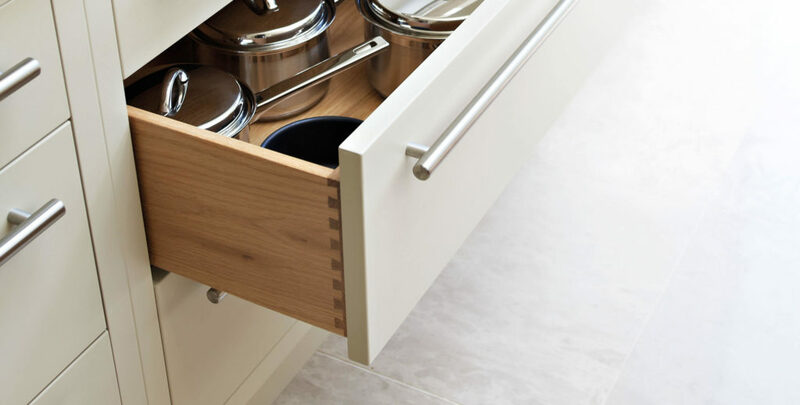 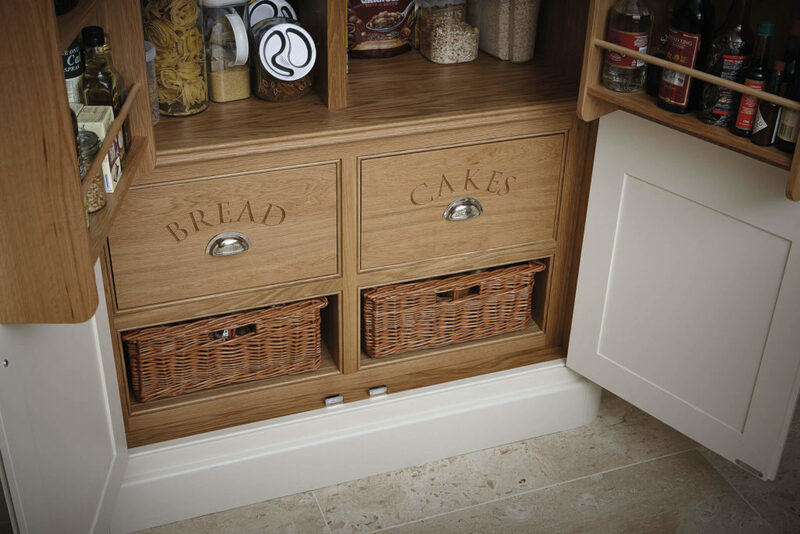 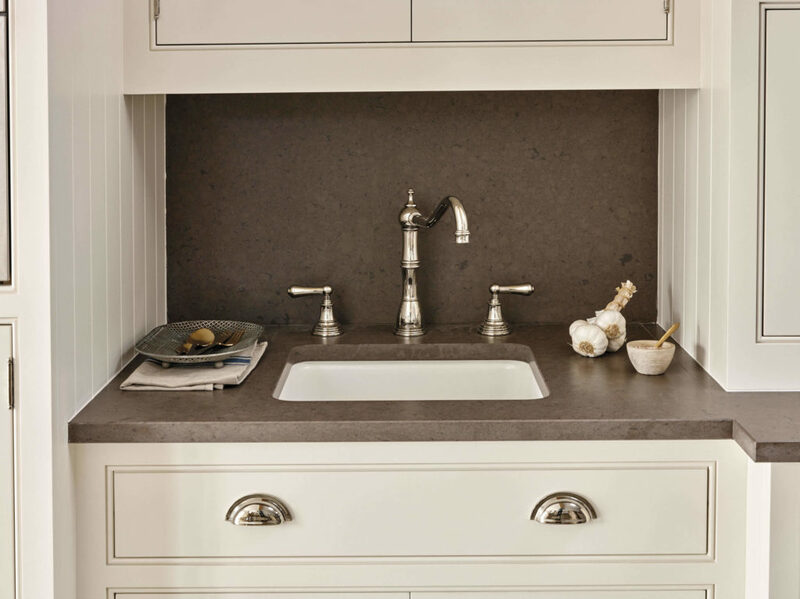 Not only do our dovetail kitchen drawers offer superior strength and longevity, they also fit in beautifully with the overall design aesthetics and look fabulous to guests whenever you open your kitchen drawers. 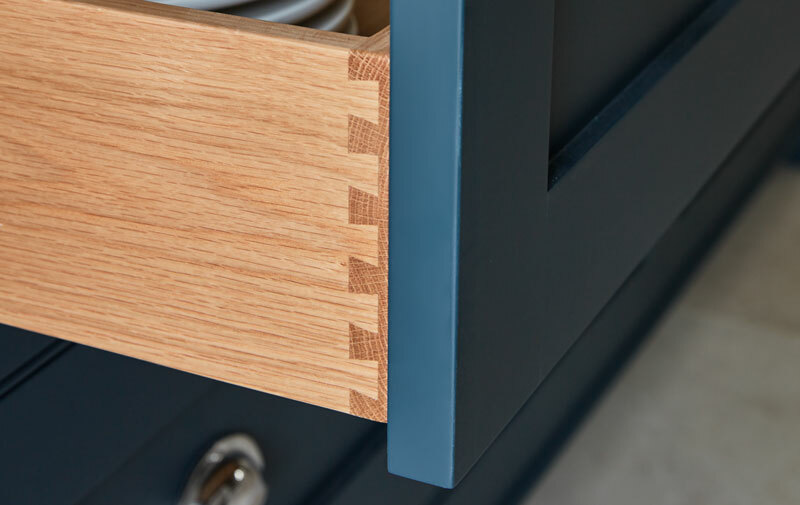 Not only attractive, dovetail joints are extremely strong and durable, thanks to their specialised design. 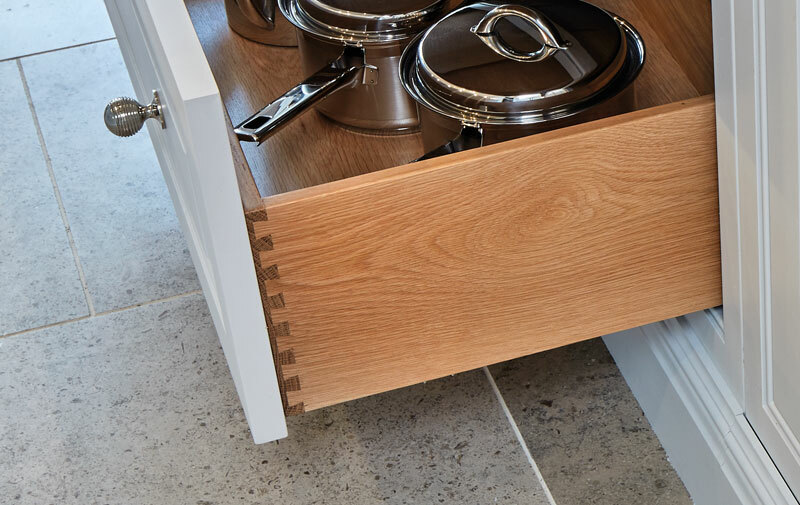 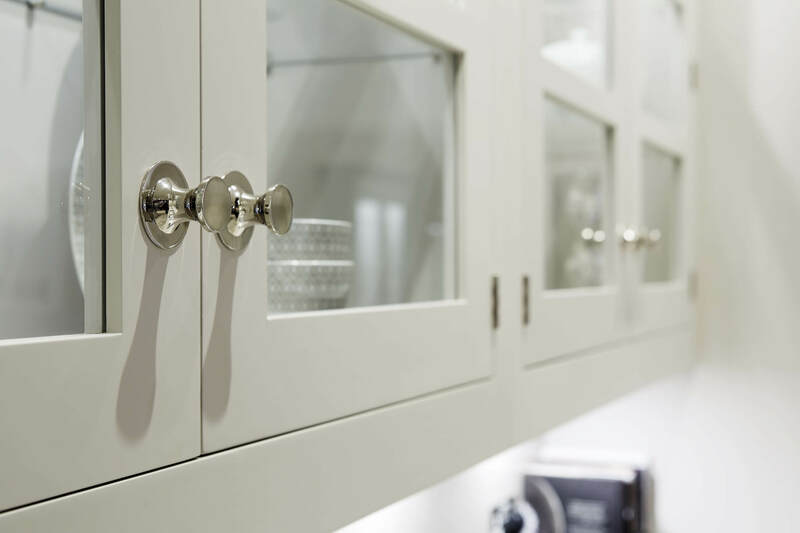 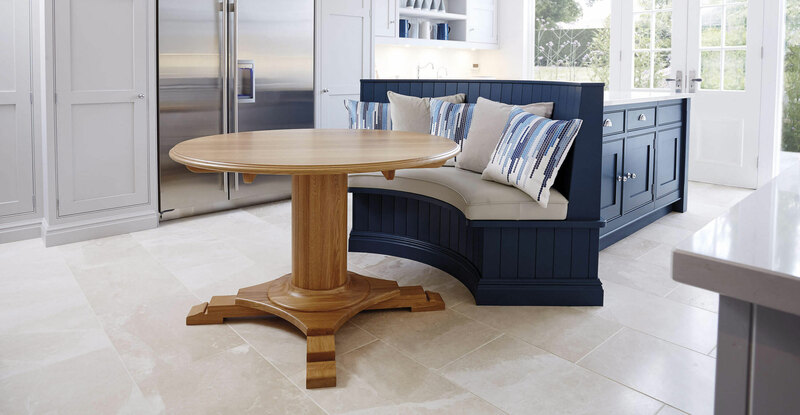 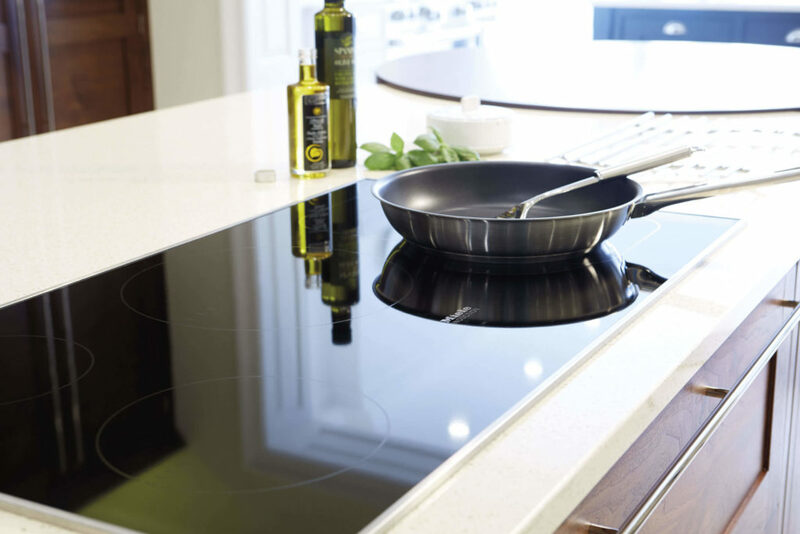 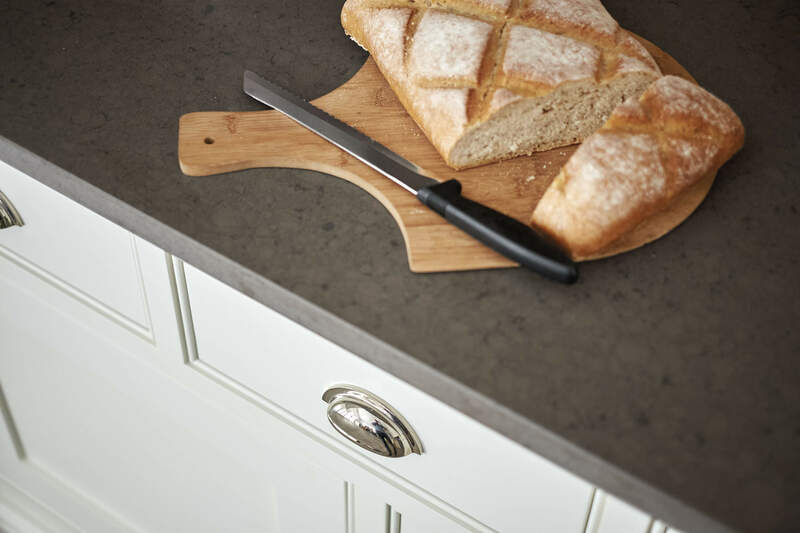 Near impossible to pull apart, the interlocking pins and tails form a sturdy and long-lasting joint that helps to ensure your Tom Howley kitchen will stand the test of time. 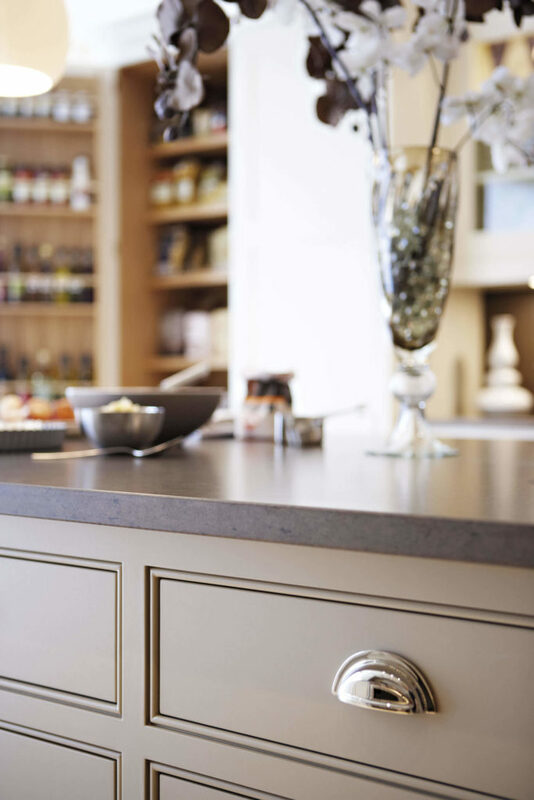 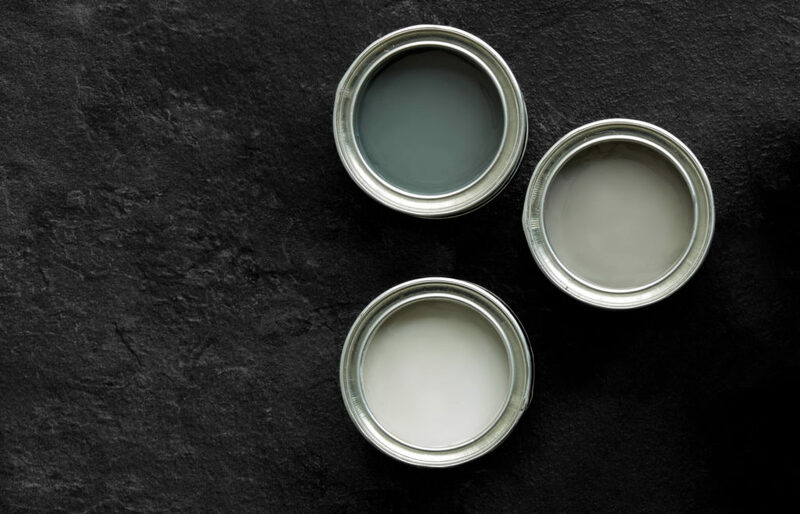 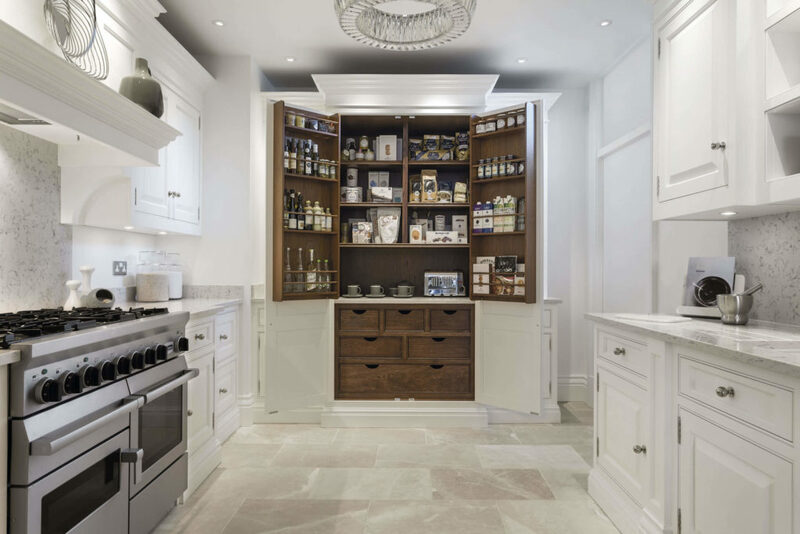 Our master craftsmen are highly trained joiners and cabinet makers that have a unique understanding of the materials we work with and are experts in traditional techniques. 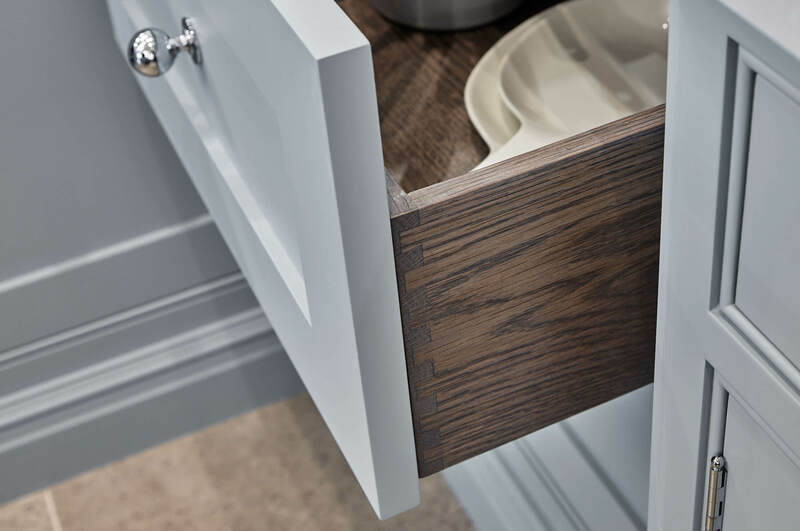 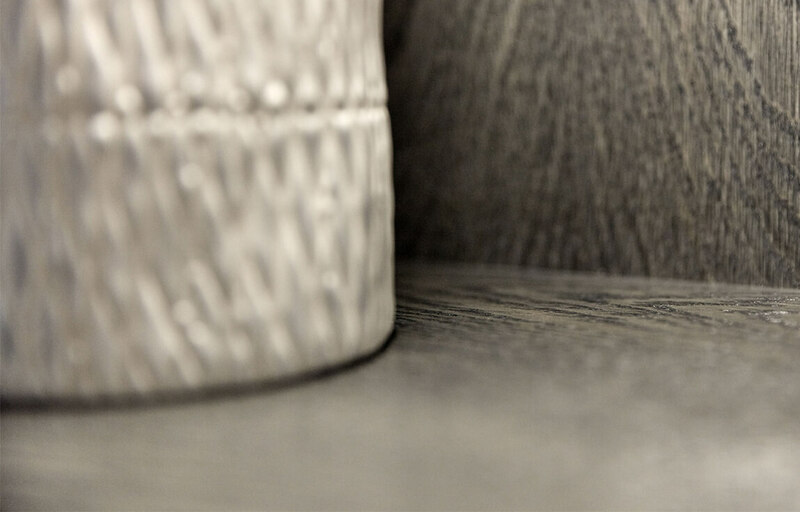 Each and every dovetail drawer will have that personal attention to detail and quality that no machine can ever recreate, with a beautifully smooth final appearance unmarred by any mechanical fasteners.